Regularly $99.95 USD, you pay just $65 USD*! Click HERE to shop via Groupon. *Promotional value expires Dec 31, 2018. Amount paid never expires. Limit 10 per person. 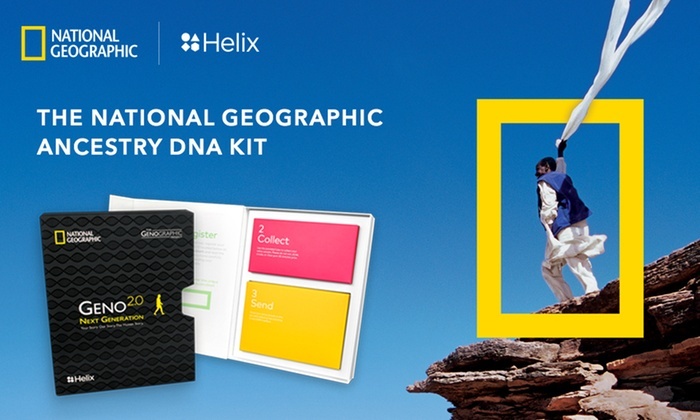 Offer applies to purchases with a Helix DNA kit only and includes shipping and handling. Cannot be applied to previous purchases and cannot be combined with any other Helix offers. Online redemption required; must complete order at the website listed on your voucher. Merchant is solely responsible to purchasers for the care and quality of the advertised goods and services. Offer is not eligible for our promo codes or other discounts. NEW! Save up to 80% on Southtree Digital Conversion Services! * This is an AMAZING deal right now – you can get a voucher for digital conversion services at Groupon for up to 80% off! Example: the $75 USD voucher is just $19 USD and with our special promo code below, the final price is just $15.20 USD! 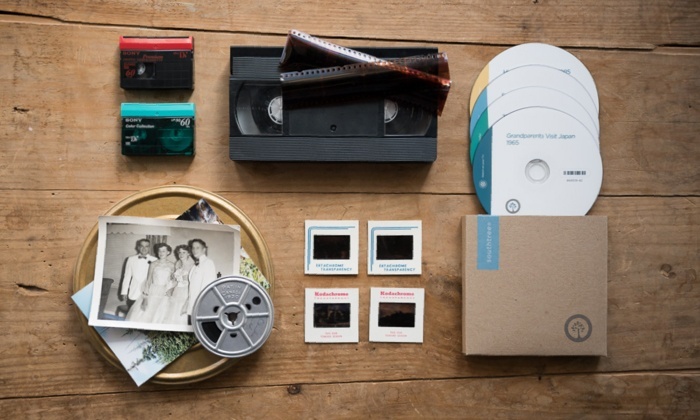 Southtree is a highly regarded leader in the digital conversion business and a new vendor at Groupon with HIGH RATINGS for their work converting your cherished video tapes to DVD! Lifetime Access To Custom Photo Cookbook-Making Software, regularly $99.95 USD, now just $15 USD – 85% off! 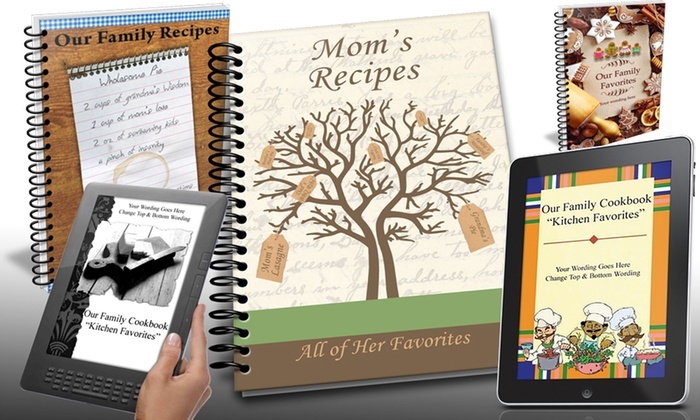 Lifetime Access To Custom Photo Cookbook-Making Software and Five Cookbooks, regularly $296.69 USD, now just $39 USD – 87% off! Lifetime Access To Custom Photo Cookbook-Making Software and Ten Cookbooks, regularly $336.25 USD, now just $59 USD – 82% off! BONUS: Right now you can use the promo code SUPER20 at checkout and save an additional 20% on your order at Groupon! * Promotional value expires 90 days after purchase. Amount paid never expires. Online only. Must activate membership by expiration date on your voucher, membership valid for life. Shipping not included. Limit 1 per person, may buy 3 additional as gift(s). Valid only for option purchased. Merchant is solely responsible to purchasers for the care and quality of the advertised goods and services. NEW! 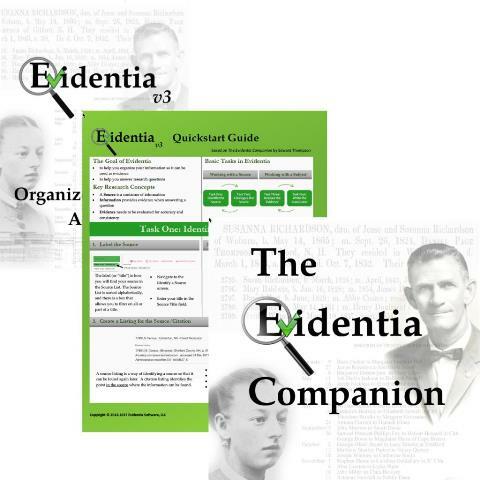 Purchase Evidentia genealogy software and get The Evidentia Companion Book (a $14.99 USD value) for FREE! 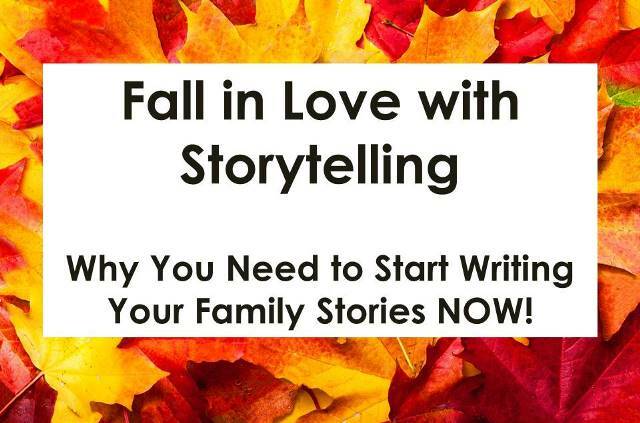 “Family History month is upon us, and what better way to celebrate than a sale! Not only a sale though, but our biggest sale ever!! 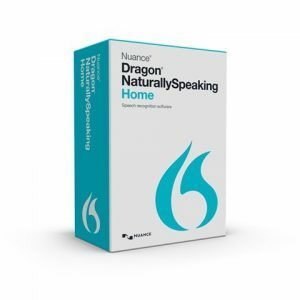 Save 70% on Dragon Naturally Speaking software! Amazon has an AMAZING deal on this voice to text software! I use Dragon everyday and not just because of the arthritis in my hands . . . it is often more convenient just to speak commands into the computer when I am working on genealogy. I couldn’t get half as much research and work done if I didn’t have Dragon Naturally Speaking. I love how it recognizes my voice and “builds” a vocabulary of words and terms that I frequently use. Plus, I draft all my books with Dragon using Microsoft Word . . . I can state commands like “Next line” or “semicolon” and it knows what I mean!